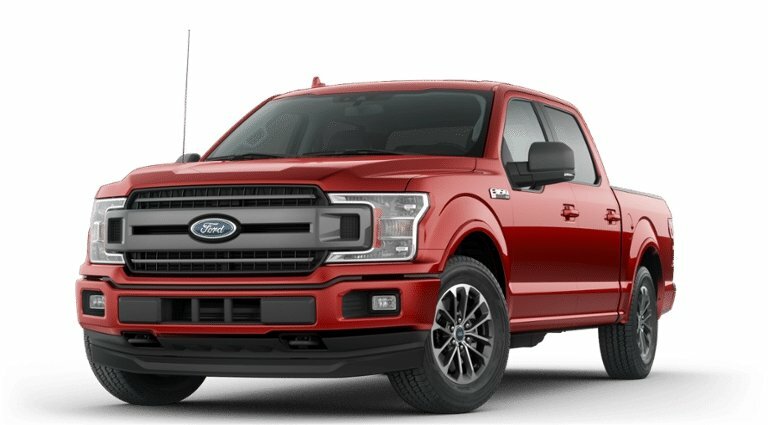 2019 FORD F-150 or $40,000 CASH RAFFLE! Supports the Hagerstown Aviation Museum! 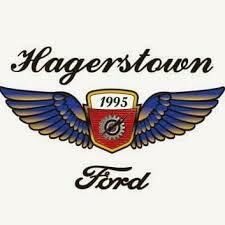 Your purchase of tickets in the 2019 Ford F-150 Raffle will help the Hagerstown Aviation Museum preserve Hagerstown’s 100 years of aviation heritage. This Raffle will help fund museum projects, the largest of which is the creation of a home for the museum on the Hagerstown Regional Airport. The museum currently has 22 historic aircraft in its collection, 14 of which were built in Hagerstown, Maryland at Fairchild Aircraft. The GRAND PRIZE winner has the choice of a 2019 Ford F-150 XLT TRUCK or $40,000 in Cash! Only 5000 tickets will be sold. Drawing will be held when all 5000 tickets are sold or on October 20, 2019 at 3pm during Open Airplane Afternoon. If fewer than 3000 tickets are sold by 3pm Sunday, October 20, 2019 the raffle will become a 50/50. Winner will receive 50% of the proceeds after raffle expenses are deducted. Buy as many tickets as you like. Your unique raffle ticket numbers will be emailed to you by Raffle Creator. If you do not receive your raffle tickets numbers by email within 24 hours call the museum at 301-733-8717. All money raised by this raffle supports the Hagerstown Aviation Museum, a 501(c)3 non-profit organization. Tickets will also be sold at all museum events throughout 2019. You must be 18 years of age to enter this raffle. You must verify this raffle is legal in the state you reside. This raffle is not valid outside the USA. Hagerstown Aviation Museum board members are not eligible to participate in this raffle. Winners will be contacted by phone. The drawing will be presented on Facebook Live and winner's name posted on the museum Facebook page. This prize can be transferred to anyone you choose. Any taxes, licenses and other fees or expenses are the responsibility of the winner. WIN a NEW 2019 FORD F150 TRUCK or $40,000 CASH! Winner will be responsible for all additional costs associated with the purchase of a new vehicle. This includes taxes, title, tags, insurance, etc.